That’s the amount of federal, state, institutional, foundation, and private funds the UO gives to students each year. 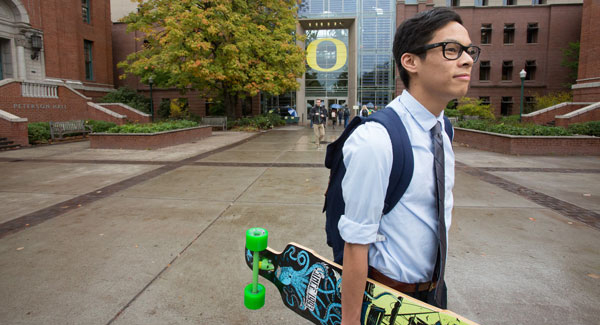 Our job is to keep the UO affordable to students who choose the UO and to remove barriers to your becoming a Duck. About 65 percent of our undergraduates receive some type of scholarships or financial aid. News: The 2019-2020 FAFSA is now available. 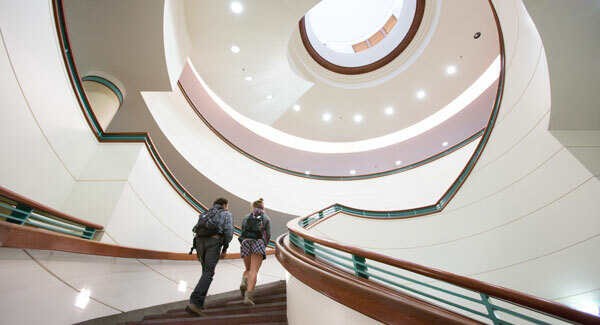 April 1: Information about financial aid for summer 2019 becomes available. Mid-March: 2019-2020 Financial Aid Award Letters for new students will start being mailed. Our next class of prestigious Stamps Scholars take flight this fall term. 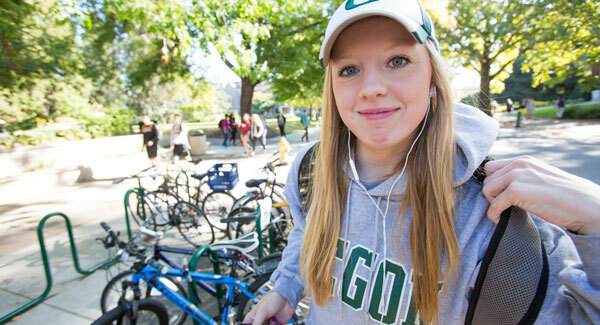 Learn how they made a difference across the nation and chose Oregon as their next launchpad. Financial Flight Plan is a program dedicated to creating a community of financially literate Ducks. We're here to help you feel empowered to take control of your financial future. Learn about money management, loans and borrowing, protecting your identity, and get access to financial planning resources.